Firm growth. This concept has interested researchers for generations. Economists have sought to predict and measure firm growth using a host of different variables, while strategic management scholars depict growth as the result of clever analyses and rational resource exploitation. Entrepreneurship scholars - ever engrossed by successful start-ups - have pondered why growth sometimes comes fast and sometimes never at all, while the field of business history has given countless examples of growing firms in a range of different settings. Yet despite research across fields, our knowledge of how growth in a firm actually comes about is limited and we still know little about the process. This book offers a new reading of economist Edith Penrose’s The Theory of the Growth of the Firm. The bold statement is that although Penrose’s work - across fields and generations - is amongst the most quoted on firm growth, the basic points of her work have yet to be realized and explored empirically. Essentially, growth is created by a dynamic interrelation between the firm’s self-conception and its image of context. Based on these two subjective categories, the firm makes decisions and its actions lead it to develop along a particular path. To Penrose this is the basic engine that drives the growth and development of firms. 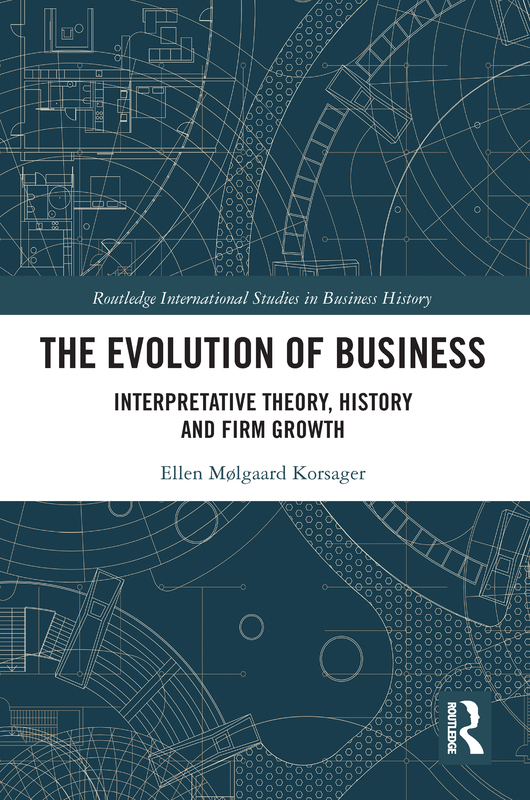 This book discusses how the engine of firm growth can be captured in empirical analysis using interpretative theory and narrative methods inspired by recent streams of research in business history. How Should the Profiles of Fiberline Be Sold?